Vivacious and fun, Kind of Soho’s Variorum Gin is the cool younger sister to their original London Dry. Added notes of strawberry and chamomile yield a softer, more creamy mouthfeel, with tangy grapefruit providing a sharper finish, resulting in an interesting, complex flavour all-round. 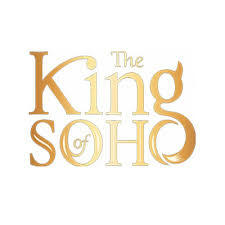 Named after Paul Raymond, the ‘King of Soho’, who played a pivotal role in the cultural and social liberation of 1950’s British society. The gin is distilled in - you guessed it - Soho, London, which is known for its creativity, buzz and celebration of all things out of the ordinary.